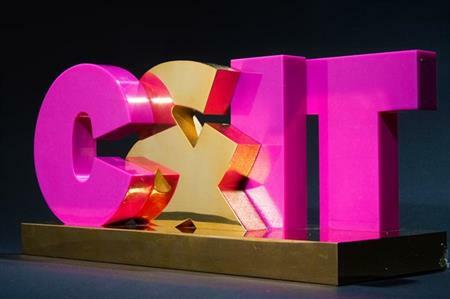 The deadline for nominations for two new best event destination categories for this year's C&IT Awards - the definitive awards for the B2B events industry - is this Friday (7 August). C&IT is looking to find the city, resort or destination that best delivers for events in two categories: Best Short-haul Events Destination and Best Mid- to Long-Haul Events Destination. The categories are open to all destinations and winners will be decided by C&IT readers, with votes cast both online prior to the awards ceremony and on the night. The ceremony takes place on Friday 25 September at London Hilton on Park Lane. The deadline for nominations is Friday 7th August.